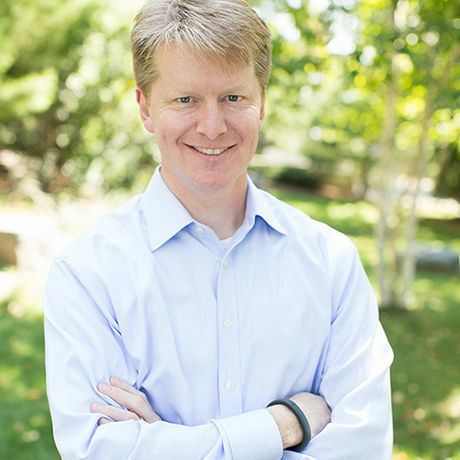 This month's speaker will be John Replogle, Director of Cree and CEO at Seventh Generation. Replogle previously spent five years as the CEO and President of Burt's Bees and has served on the Boards for Habitat for Humanity, Terracycle, Ravenscroft and Dartmouth College. This Creative Mornings is part of a series on Ethics.